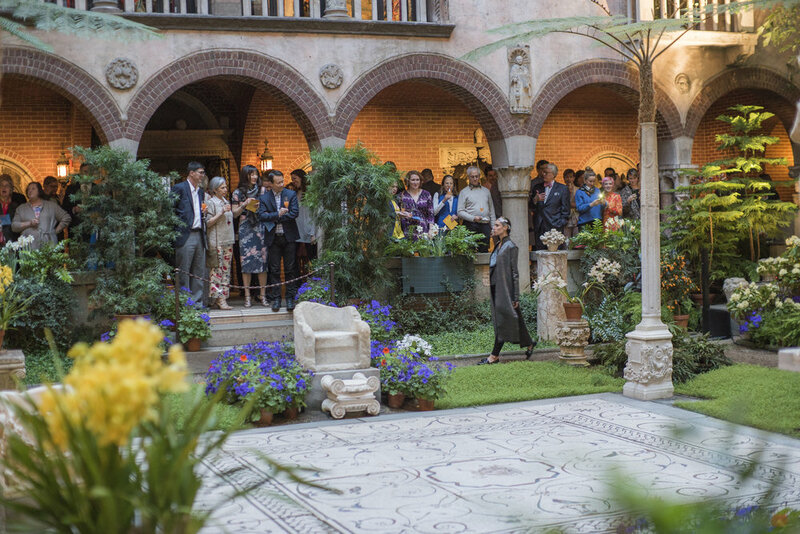 It was an honor and privilege to be part of the Gardner's annual celebration of Spring and viewings of the Hanging Nasturtiums displayed in the Courtyard. 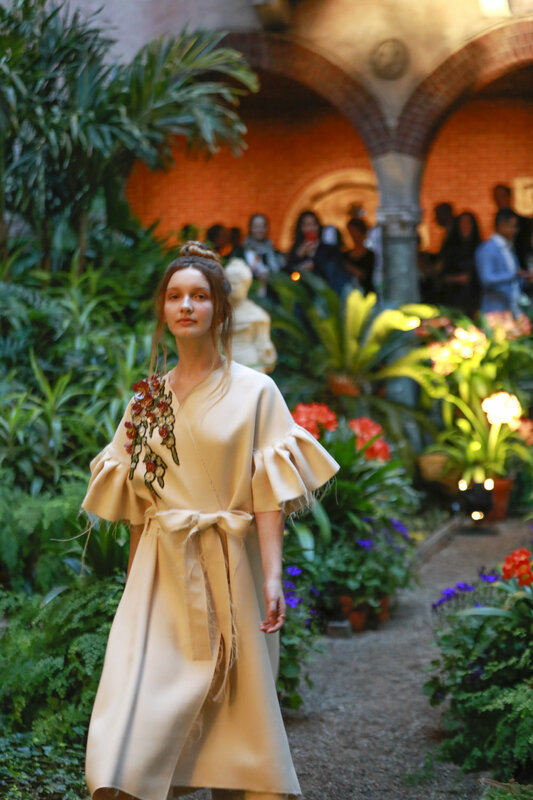 This year’s celebration honored the life of New York Times fashion photographer Bill Cunningham, who considered the Gardner to be his spiritual home. 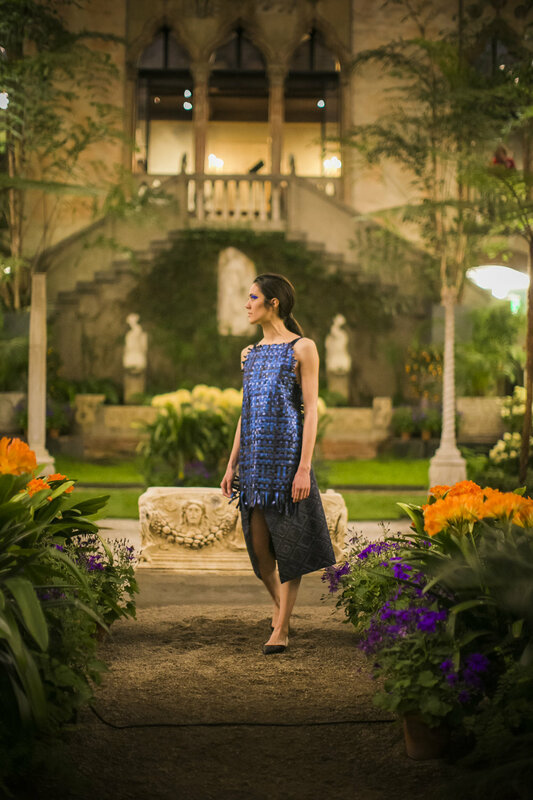 Collaborating for the first time with my close friend Erin Robertson, we created a five piece body of work inspired by Gardner's collection, honoring her as a supporter of the arts, and making Boston a base for contemporary art and artist. 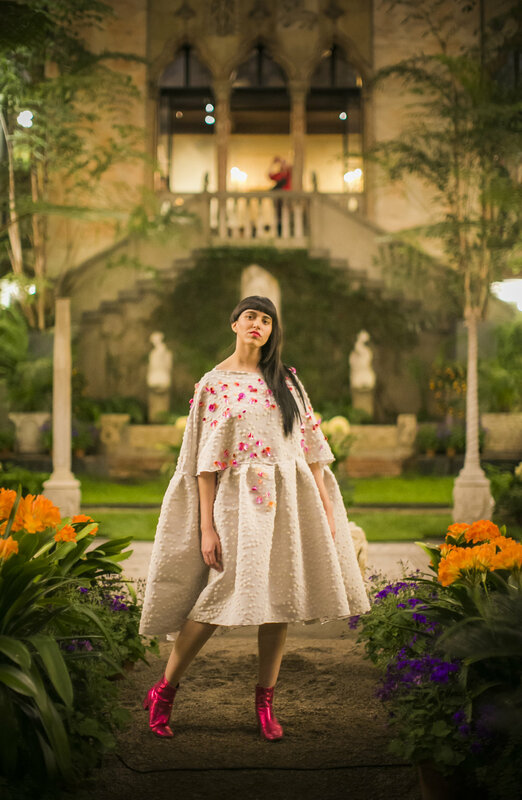 To learn more about each piece, click on the photos below.